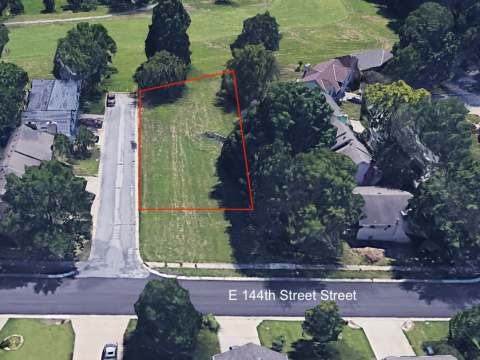 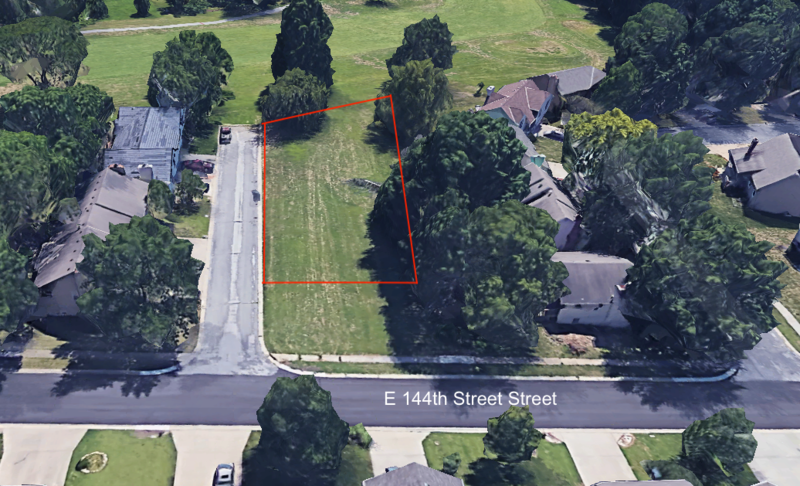 6 vacant lots that back up to River Oaks Golf Club and are minutes from US-71 Highway. 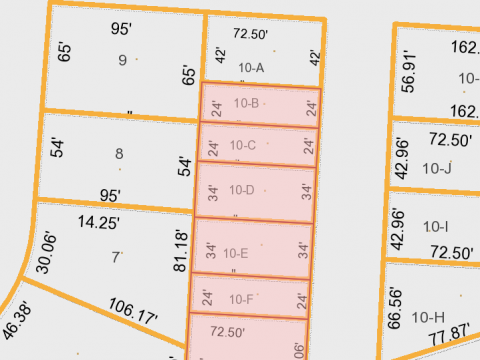 The overall dimension of the property is roughly 183′ by 72′. 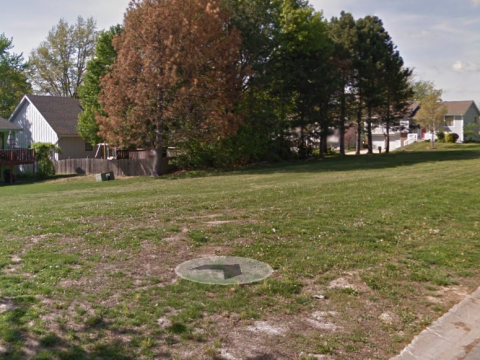 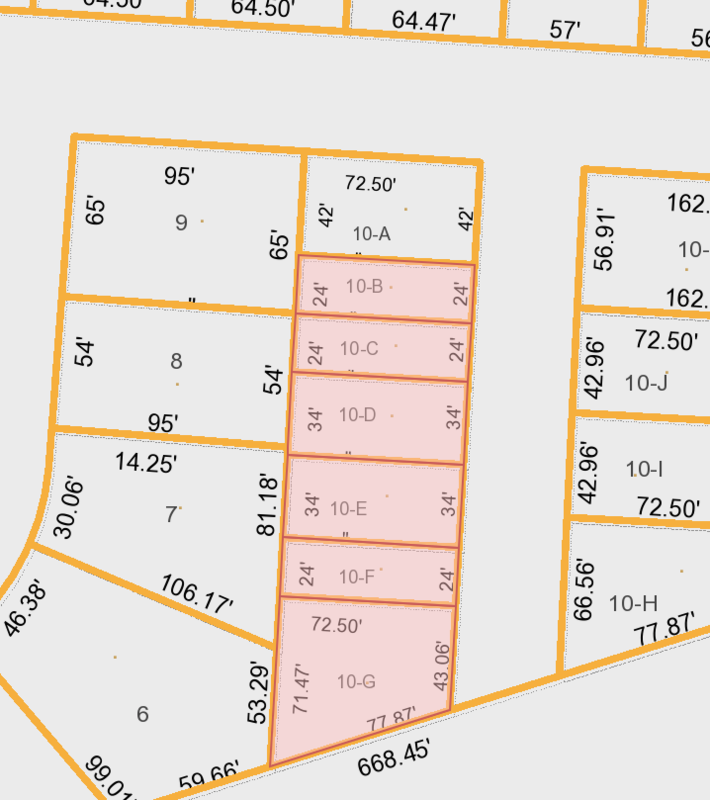 The lots are directly across the street from multi-housing and surrounded by residential. 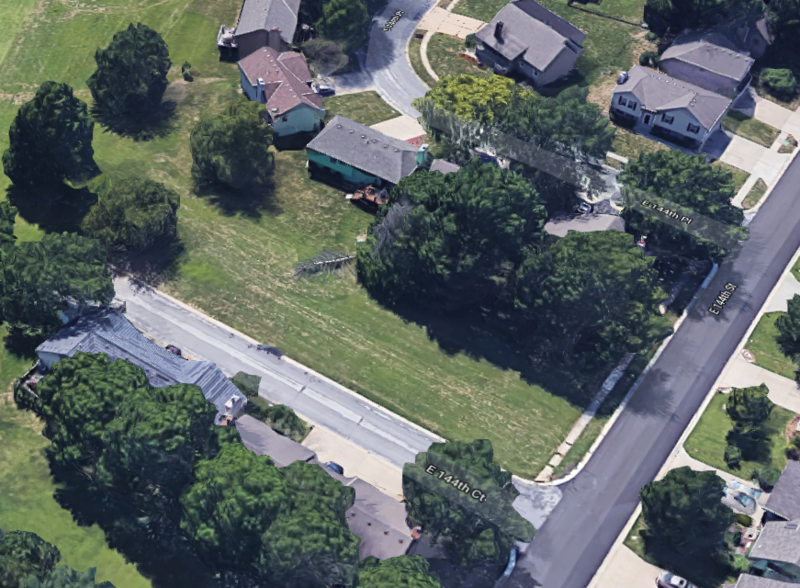 We know there is water and sewer.